Housing Association latest news and information. Total right to buy discounts have climbed to £1 billion a year – leading to a net loss of some £300 million, according to recent analysis from the Chartered Institute of Housing (CIH). Cutting the discounts available could lead to an extra 12,000 homes being built a year, CIH has calculated. But the organisation says right to buy should be suspended altogether to stem the loss of social rented homes. The extent of the cost to the public sector is revealed in the UK Housing Review 2018 Autumn briefing paper, launched earlier this month at Sheffield Town Hall. Theresa May has announced that local councils will be able to borrow more money to fund housebuilding developments, in order to meet affordable housing targets. The cap on funding applications for the Housing Revenue Account (HRA) will be scrapped, said the Prime Minister, helping people to get on the housing ladder by allowing councils to “build the homes this country needs”. A housing tax overhaul including ending stamp duty on certain properties could rebalance the UK housing market and reignite activity across all tenures. New figures show that nearly half of respondents to the RICS Residential Market Survey suggest using tax incentives to encourage downsizing, while making changes to Stamp Duty and Council Tax would help thousands more young people realise their dream of owning their own home. 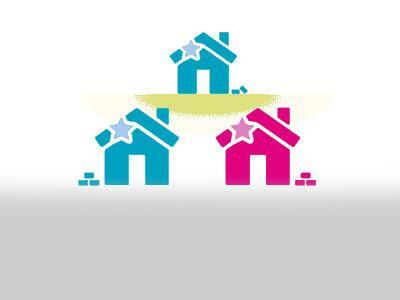 Housing associations provide two and a half million homes for more than five million people. This infographic explores the importance of housing associations for society. importance of housing associations for society. 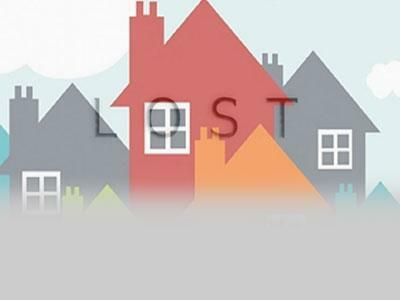 More than 150,000 of the most affordable rented homes have been lost across England in just five years, according to analysis from the Chartered Institute of Housing (CIH). The organisation is predicting that loss will reach 230,000 by 2020 – making it increasingly difficult for people on lower incomes to access a decent home at a price they can afford. CIH argues that ministers must focus on affordability as well as building more homes to fix the country’s broken housing market. 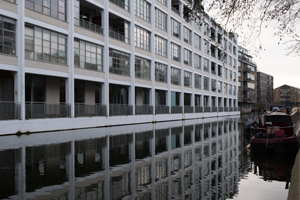 The government should take an urgent look at shifting funding from the private market towards genuinely affordable housing, said chief executive Terrie Alafat CBE. More than 1.2 million people have opened Help to Buy ISA accounts so far. The average Help to Buy bonus claim reaches £800, a new record. More than 420,000 people have now used the government’s Help to Buy schemes to help them realise their home-owning dreams, new figures show. First-time buyers continue to open new Help to Buy: ISA accounts, with more than 1.2 million accounts now opened, offering government bonuses of up to £3,000 on top of their savings.